We have an elegant selection of nationality trophies available in our online store. 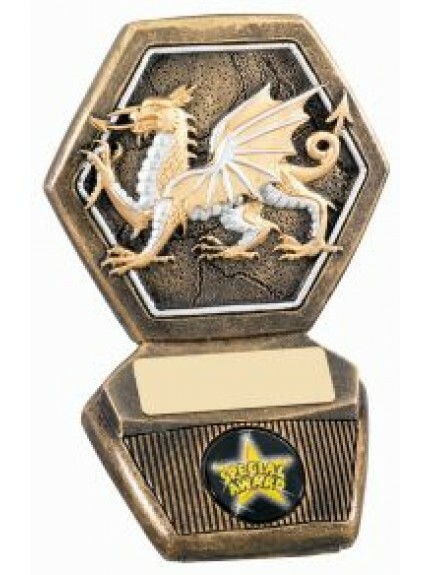 Including Welsh dragon awards and Scottish national awards, we have the perfect trophies to celebrate winners, runners up and participants. 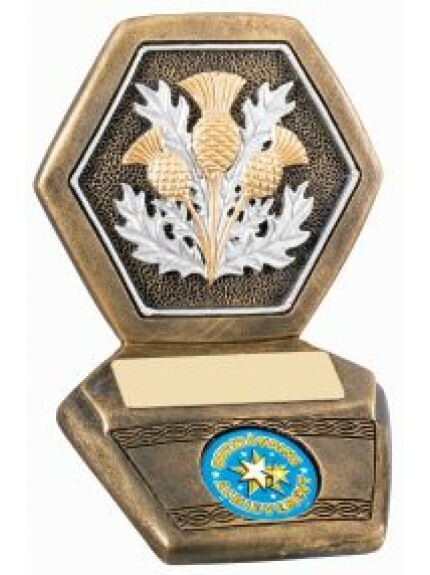 The Scottish national awards are intricately embossed with the national thistle and the Welsh awards with the Welsh dragon. 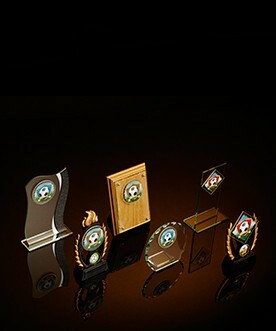 Available in glass and resin, you can order our nationality trophies online twenty-four hours a day, seven days a week. Delivery is free on all orders over £100.